For more information about Madison College's AMST Program, click here. 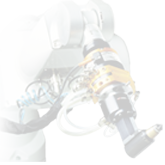 For more information about ATI's Robotic Tool Changers, click here. 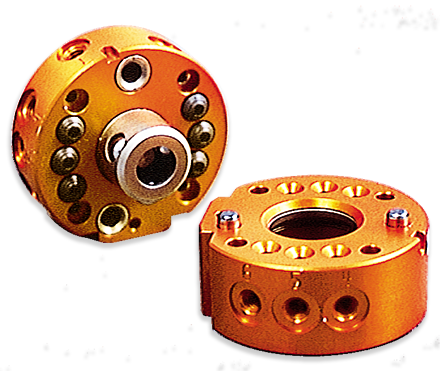 For more information about ATI's Tool Stand Products, click here. ATI's QC-11 Robotic Tool Changer.